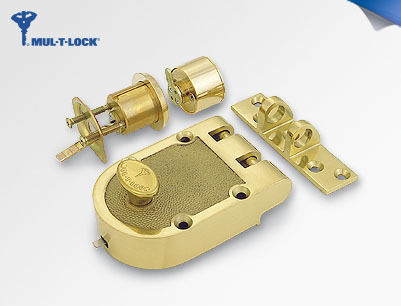 Jimmy Proof Lock - Able Locksmith & Door Service, Inc. 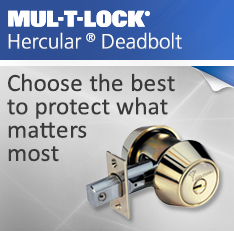 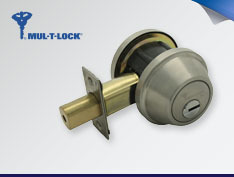 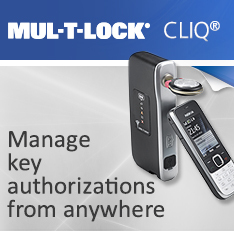 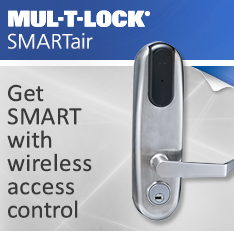 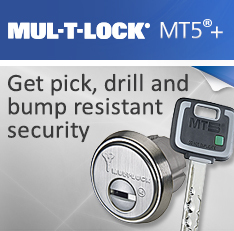 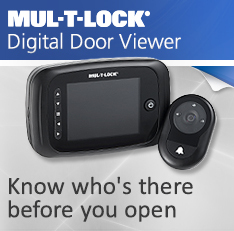 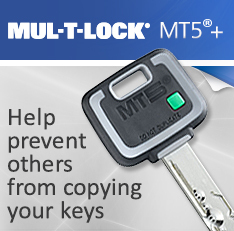 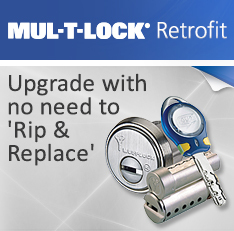 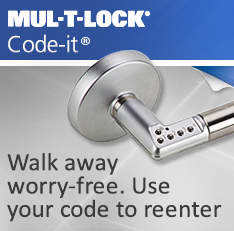 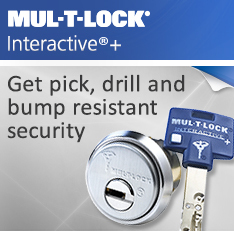 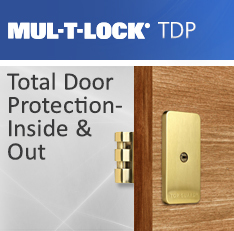 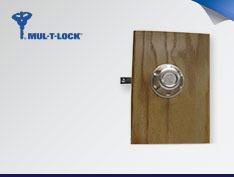 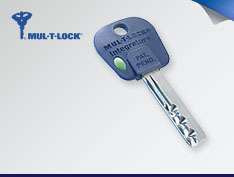 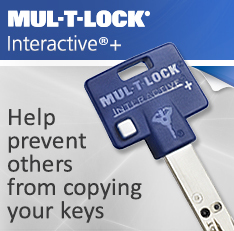 Categories: Mul-T-Lock Solutions, Deadbolts & Deadlocks. 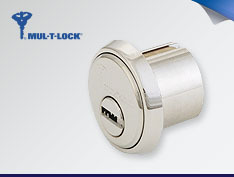 Tags: Jimmy Proof, rim cylinders, TDP, Top-Guard.